We all want to live our dream lives, but the question is how do you do it? Although, this diagram looks simplistic, the amount of knowledge and effort needed to go from one to the other can be overwhelming. This is why almost no one gets to their dream life without a system. 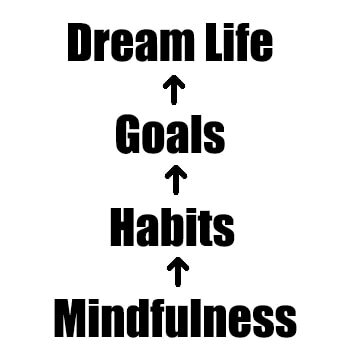 A system that not only helps you accomplish your goals, but teaches you to develop healthy habits as well as shows you how to become mindful in your ever day life. There are a lot of systems out there. But, if you don't have one, I have one available for FREE that covers all three aspects needed to live your dream life. In fact it's called TRUE PATH which is exactly what it does...helps you find your true path in life. We are all different and all have different paths...it is up to us to discover ours that leads us to our dream life. Get your FREE TRUE PATH Video Course here and discover what your true potential can be. The below video gives you a little more information on living your dream life and the TRUE PATH system. Journey vs Destination...Which Are You? ​Which is better…Journey or Destination? If you refer to the fable, the Tortoise and the Hare you can see two examples. 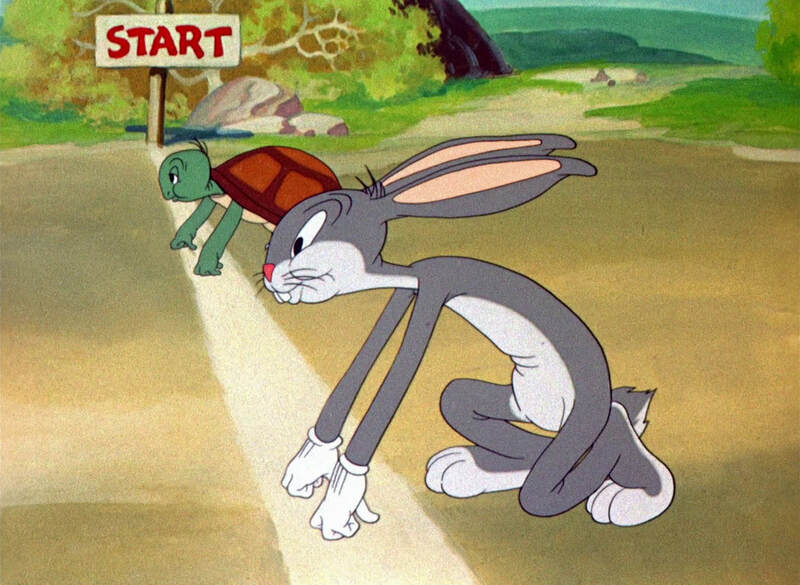 The Hare is a good representation of Destination as the Tortoise is an example of the Journey person. 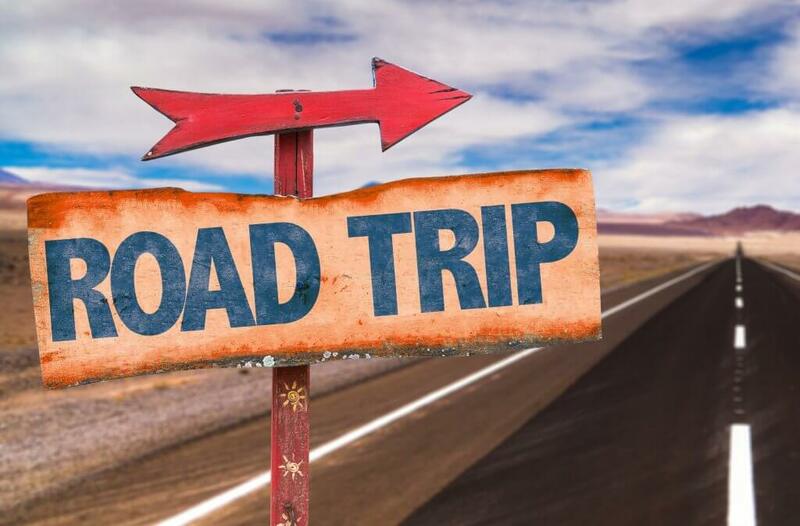 We’ve all been on a Road Trip. Are you the type that can’t wait to get to the destination or do you prefer the trip itself…the journey. Destination People — although they get to their destination, they don’t really enjoy the ride getting there and once they accomplish their goal, they don’t appreciate the achievement, instead they ask What’s Next? 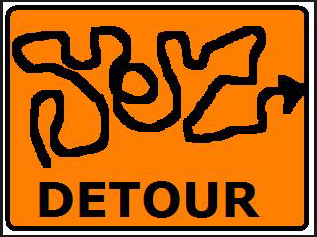 Journey People often enjoy the ride so much they get distracted and sometimes never make it to their goal. Although, I lean towards the Journey side, in my opinion, the best is to be a hybrid. When was the last time you became motivated? Was it today when you were scrolling through Facebook or Instagram and you saw a motivational quote? Maybe you stepped on the scale last night and thought, it’s time! What happened right after you saw the quote or stepped off the scale? You go back to life as is and forget about that thought of bettering yourself. So, what lies between Motivation and Success? 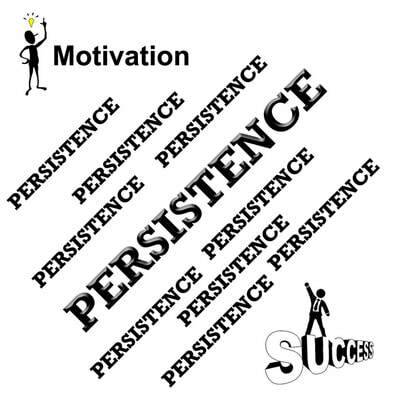 The answer…PERSISTENCE! 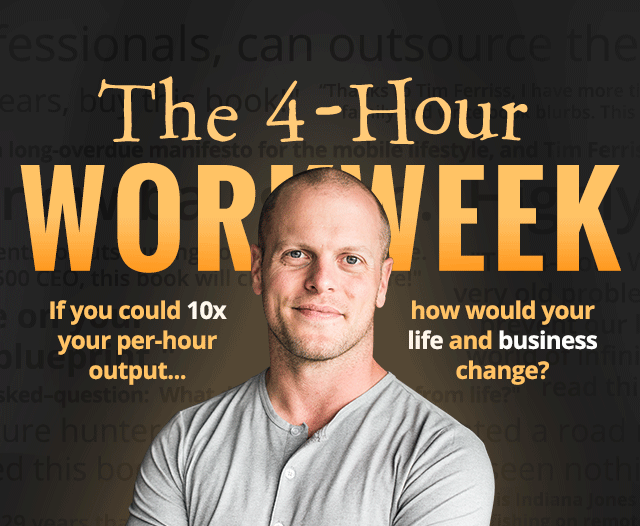 ​Tim Ferriss, who wrote The 4 Hour Workweek, which he is best known for is a great example. Besides writing The 4 Hour, which has sold over 1.3 million copies, he has authored several other best sellers. 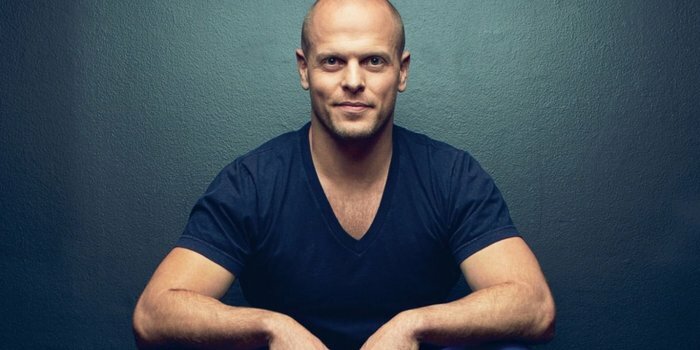 He also has “The Tim Ferriss Show” a podcast that has over 80 million download as of 2016, Oh and he is an advisor to Facebook, Twitter and Uber, to name a few. Tim is a perfect example of Persistence as when he was trying to get The 4 Hour Workweek Published he was rejected by the first publisher, and the second…and the third. In fact, he was rejected by the first 25 publishers he went to. It was the 26th publisher who said yes. They didn’t say yes because they thought it was the best book in the world, but because Tim had been persistent in his pursuit of his dream and believed in him and his drive that would make the book a success. I guess they were right! ​Motivation is easy. Success is hard. So, what are you gonna do with your motivation? How do you take your motivation and turn it into success? Persistence. Here are three keys to take your motivation and create success from it. 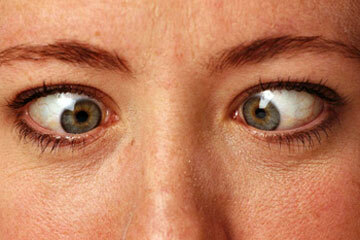 1) Write it Down — You are 42% more likely to do something if you write it down. 2) Understand Your WHY — Your Why will get you through the tough times…it’s what got Tim to the 26th publisher who finally said yes. 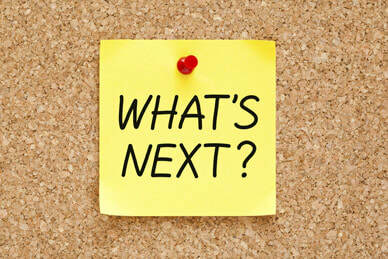 3) Develop a Plan — You must create a detailed plan with Daily Action Steps! The below video explains in a bit more detail how to become successful! 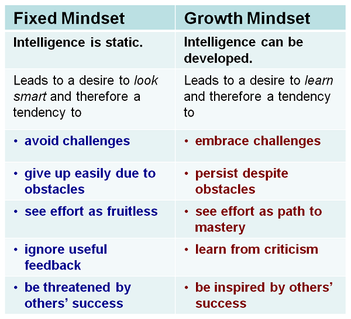 Growth vs Fixed Mindset...which are You? Mindset is defined as an attitude, disposition, mood, intention or inclination. It can also be said that your mindset is the way you think. Fixed is…you are who you are…you good at something or your not. ​​​​​Growth is…you have the ability to learn, develop and become whoever you want to be. 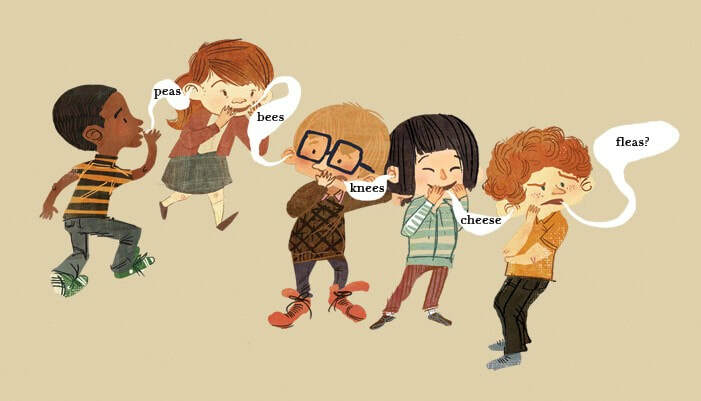 Just like many things, we become the product of our environment, so depending on your parents, family, friends, teachers you fall heavily into one or the other. Here are some examples of famous Growth Mindset individuals and the obstacles they had to overcome. 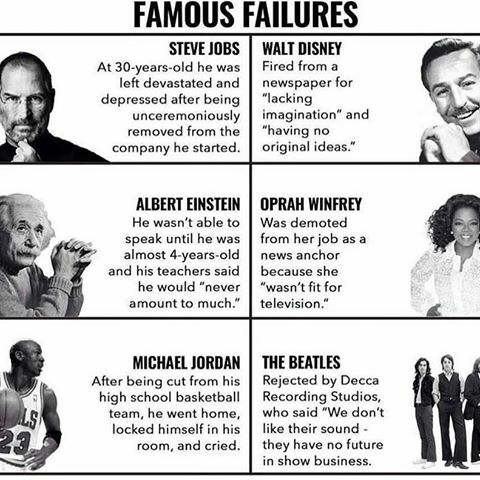 Can you imagine if even one of them had a fixed mindset and when the rejection came their way, they gave up…wow, we would have missed out on their genius. So, I come back to the question…which are you? If you find yourself falling into the fixed, good news….you can change! We have the ability to change our mindset from minute to minute if we wish, but overall there is the fixed and growth dominance. 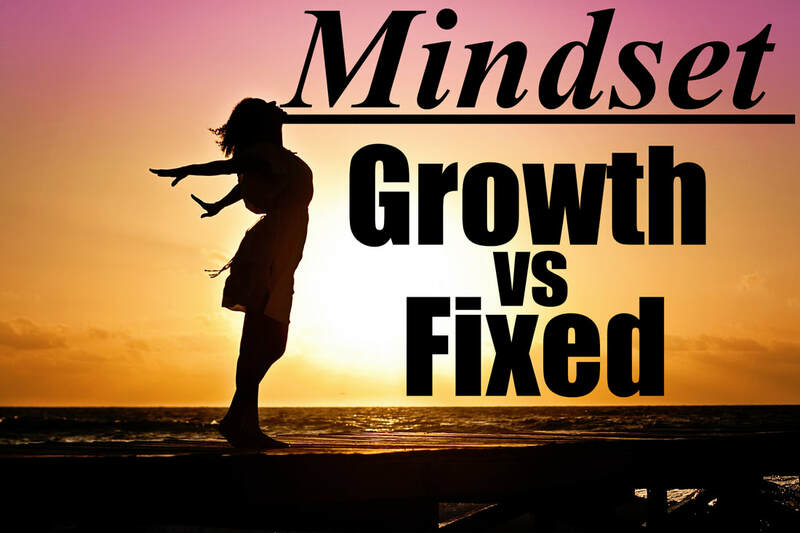 In the video below I talk about the above as well as a study of 100’s of kids who were put into either a fixed or growth and see what happens…the results may shock you. If you have kids, I strongly recommend you watch. 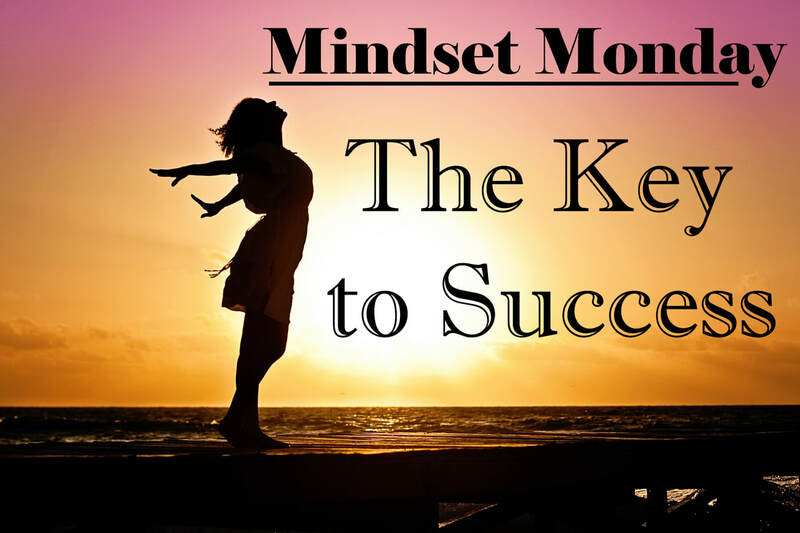 I will also give you the 3 keys to switching your mindset to Growth and living a happier life!